Acting on the publication of the ICH Q7 Q&A Document in June last year APIC has decided to elaborate another revision of its “ICH Q7 How to do Document” taking into account these Q&As. Here you will get to know why this upcoming How to do Document is a valuable support for API and API intermediate manufacturers regarding the practical implementation of the ICH Q7 What to do principles. The first edition of the “How to do Document – Interpretation of the ICH Q7 Guide” was published by APIC shortly after the ICH Q7 Guideline appeared as Step 4 document in November 2000. In the meantime it has undergone a numer of revisions and the current version of the How to do Document to be found on the publications section of APIC’s website is an update from August 2015 (version 8). This document was written by experts from the European Industry (CEFIC APIC) and is essentially an interpretation of “how to” implement the requirements of the ICH Q7 Guide based on practical experience. For dedicated equipment, is ‘visually clean’ acceptable for verification of cleaning effectiveness, (i.e., no expectation for specific analytical determination)? ‘Visually clean’ may be acceptable for dedicated equipment based on the ability to visually inspect and sufficient supporting data from cleaning studies (e.g., analytical determination to demonstrate cleaning effectiveness) [ICH Q7, Section 12.76]. Equipment should be cleaned at appropriate intervals (e.g., time or number of batches) to prevent build-up and carryover of contaminants (e.g., degradants or objectionable levels of microorganisms) so that they do not adversely alter the quality of the API [ICH Q7, Sections 5.23, 12.7]. – a reactor used for different intermediate steps of the same API. Whatever definition is used it should be documented and justified. While the purpose of the ICH Q7 Q&A Document is to clarify some equivocal issues of the ICH Q7 Guideline the comments of APIC’s ICH Q7 Q&A How to do Document intend to give support on an even more practical level. So after its finalisation and publication later this year the API industry will have another very useful document available which facilitates the implementation of the ICH Q7 principles. At the pre-Conference Session to the 19th APIC/CEFIC European Conference on Active Pharmaceutical Ingredients on 22 November 2016 in Barcelona APIC will launch the ICH Q7 Q&A How to do Document as a stand alone document. All participants will receive a copy. “Active substances shall only be imported if they have been manufactured in accordance with standards of good manufacturing practice at least equivalent to those laid down by the European Union”. This can be shown by a written confirmation, or the exporting country is included in the so called white list, or a waiver has been granted. The revised Chapter 7 of the EU-GMP Guidelines describe the responsibilities of the Contract Giver when it comes to contract manufacturing and testing. 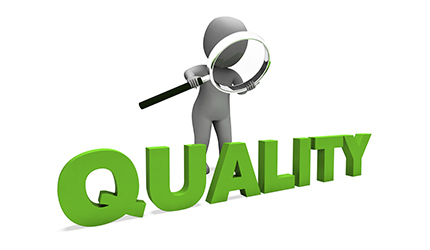 He needs to assure the control of the outsourced activities, incorporating quality risk management principles and including continuous reviews of the quality of the Contract Acceptor’s performance. 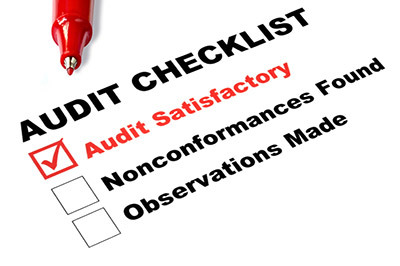 Audits are a helpful tool to asses the “legality, suitability and the competence of the Contract Acceptor“. The new Chapter 7 was obviously designed to intensify the control of Contract Acceptors by the Contract Giver and extend those controls to subcontractors. Should Equipment Status Identification Labels be retained with the Batch Record? Keeping equipment status identification labels with the batch record provides additional confirmation during the review process. But is it required? Keeping equipment status identification labels with the batch record or other files is often done to provide additional confirmation during review of the record. It supports verification that certain equipment was cleaned before usage for manufacturing. But is it required? However, as said before, it might be useful keeping these labels in a batch record. Many companies are doing so; not because it is a requirement but it is a helpful and reliable practice. The revised General Ph. Eur. 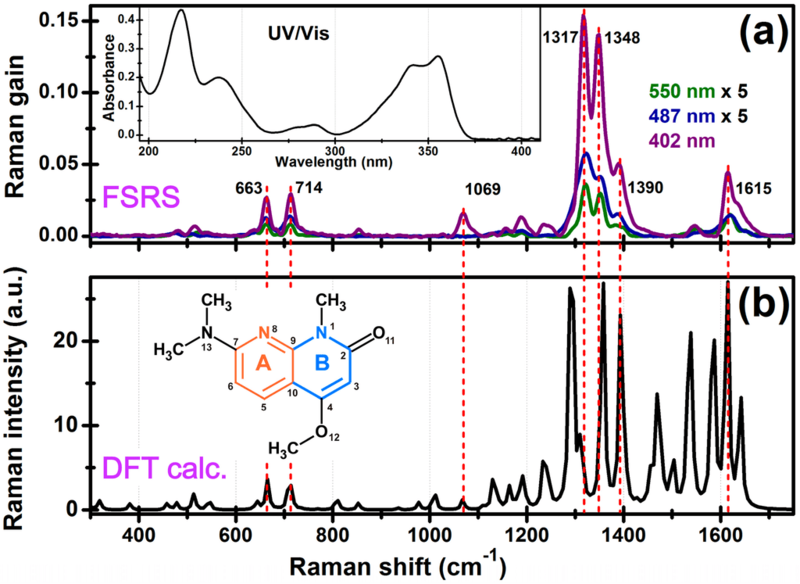 Chapter on Raman Spectroscopy (2.2.48) comes into operation on April 1, 2016. The Chapter now includes hand-held devices and adaption to PAT purposes. Find out more about the revised Ph. Eur. Raman Spectroscopy chapter. The revision of the General Ph. Eur. Chapter on Raman Spectroscopy (2.2.48) comes into operation on April 1, 2016. The revised Chapter has been published in Ph. Eur. Supplement 8.7. It has been completely rewritten to include now available handheld devices and adaption to Process Analytical Technology (PAT). Raman Spectroscopy has received more and more attention in pharmaceutical industry. Hand-held instruments are suitable for rapid identification purposes for example in the incoming goods control of raw and packaging materials. Hand-held instruments require different tolerances for wavenumber scale verification than benchtop models. Therefore, an inter-laboratory study was organized and the results have been published in a corresponding paper titled “Rationale for the update of the European Pharmacopoeia general chapter 2.2.48. Raman Spectroscopy” in Pharmeuropa Bio & Scientific Notes 2015. In addition, the chapter has been revised to focus more on the potential use of Raman Spectroscopy in a PAT environment. Raman Spectrometry is increasingly used for PAT and chemical imaging applications. Therefore, a chapter on Chemical Imaging is also under elaboration. The draft chapter on Chemical Imaging will be published for public consultation in Pharmeuropa 28.2 (April 2016). A chemical structure with a therapeutic moiety for which no authorisation dossier has been submitted so far and which is – from a chemical structure point of view – not related to any other authorised substances is per se a “NAS” (New Active Substance). But what about a physiologically active molecule present for example in different salts or esters? In which cases do the different derivatives of an effective substance have the NAS status? The EMA provides clarification to these questions in a new Reflection Paper which was published on 19 January this year. 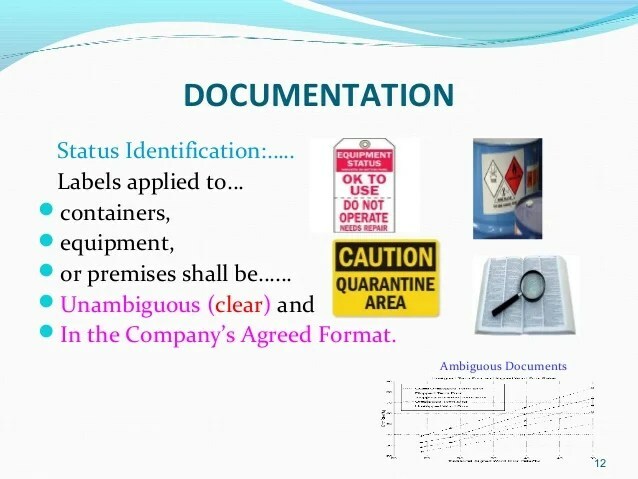 The document entitled “Reflection paper on the chemical structure and properties criteria to be considered for the evaluation of new active substance (NAS) status of chemical substances” describes the criteria according to which isomers, mixtures of isomers, complexes, derivatives, esters, ethers, salts and other solid forms of physiologically active molecules can be classified as “NAS “. If an applicant claims the NAS status of a substance to the regulatory authority in the centralised (CP) or decentralised procedure (MRP/DCP), the authority will first check whether the claim is justified. Afterwards – in case of a positive decision – the usual review of the application dossier will be performed. The applicant can refer to the criteria described in this Reflection Paper to substantiate his/ her claim of a NAS status. 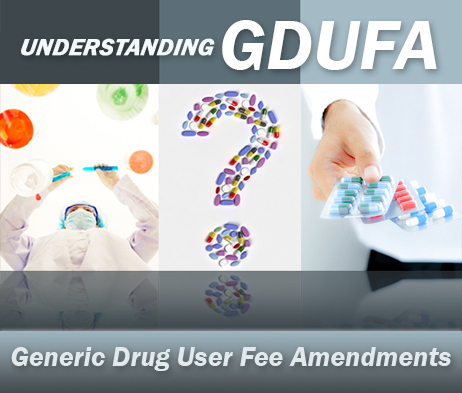 In general, the evidence has to be brought for the derivative in question that it differs significantly in properties with regard to efficacy and /or safety from the already approved active substance. The scope of this Reflection Papers covers neither biological and biotechnological active substances nor active substances to be included in radiopharmaceuticals.